Nordwind Airlines, which is part of the Turkey-backed Pegas Touristik group, is minimising its business-class offering. The Moscow, Sheremetyevo-based airline, which ranks seventh by traffic among Russian passenger carriers, has recently brought back its Boeing 737-800 (tail number VP-BOW) from Africa, where it operated missions under contract with the UN. Prior to returning the aircraft to its schedule, the airline contracted a Turkish maintenance provider to reconfigure its passenger cabin from a two-class layout into a single economy class arrangement. 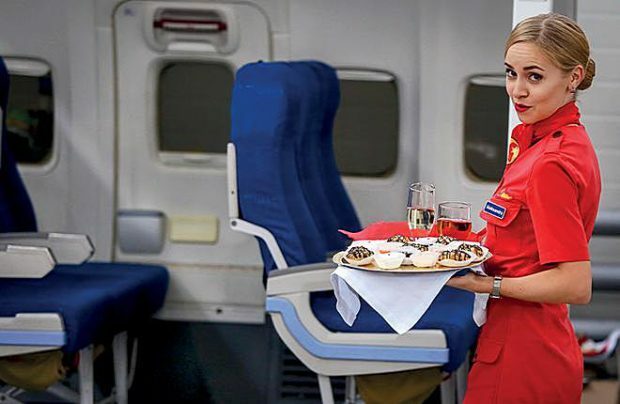 Russian Aviation Insider believes that this action shows that the management of Nordwind is disappointed with demand for business-class travel. By summer 2019 it may even curtail its business-class offering altogether. Nordwind operates a fleet of 27 aircraft, of which only six feature business-class seating: two Airbus A330-200s and four Boeing 777-200ERs. The carrier, which has recently been grabbing the attention of the market with its aggressive fleet expansion plans and its ambitions to change its status from that of leisure charter carrier for a legacy airline, and to enter the Russia’s top-five carriers list, has announced its winter schedule, which includes 74 destinations, of which as many as 40 are new.